If you’re thinking of booking a safari, look no further. Planning an African vacation can be a daunting prospect. How long in advance should you book? Where should you go? And importantly, when should you go? 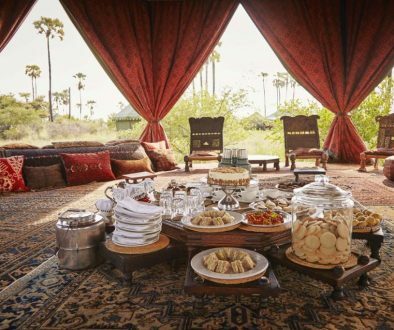 There are certain places where is pays to book a year in advance – Botswana and Kruger are in high demand, and you’ll want to make sure you plan ahead to get the best value for money and accommodation. If you’re more inclined to spontaneity however, there are plenty of off-the-beaten track destinations in Southern Africa. February is undoubtably the best time to visit Cape Town – the weather is perfect and the busy festive season is over. You’ll also find the Garden Route a good bet, and a self drive trip through this spectacular region is never disappointing. Summer rains mean lush, green vegetation, baby animals (and predators hot on their heels), and plenty of birds. 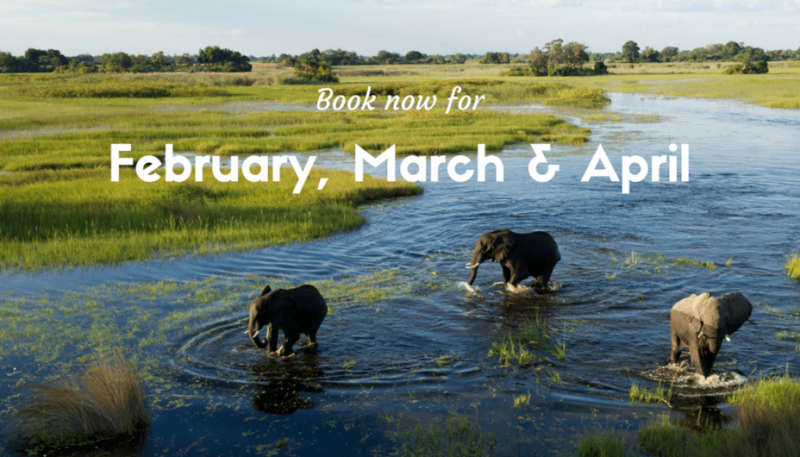 Head to the ultimate Southern African safari destination – the Okavango Delta – from February to April to take advantage of the ‘green season’. Or book a migration safari to Botswana’s Kalahari region, and marvel at one of the biggest migrations in Africa. 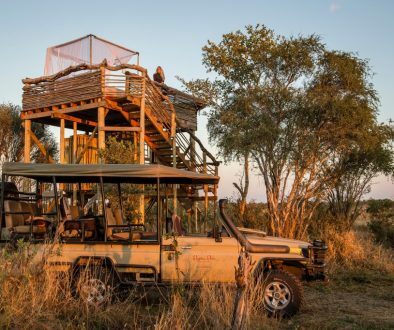 June is the start of the peak game viewing season in Southern Africa, so if you’d like to visit Botswana’s premier wilderness areas, or the ever-popular Kruger National Park, now’s the time to book. If you’re after quieter, more off-the-beaten track safari experiences, Zimbabwe and Zambia are your best bet. Both countries offer big five game viewing, unpretentious lodges, and some of the best guides in the business. The mighty Victoria Falls is also in full flood in April and May. This grand spectacle is definitely worth seeing, and you’ll need to book now to avoid disappointment. 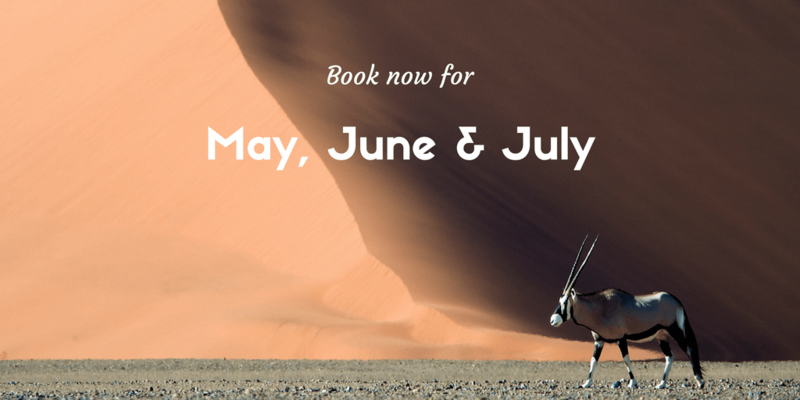 With daytime temperatures dropping over the May to July period, Namibia is an excellent choice for a safari holiday. Known by many as ‘God’s country’, Namibia offers a special brand of remote peace and serenity, along with incredible desert-adapted wildlife and mesmerising landscapes. 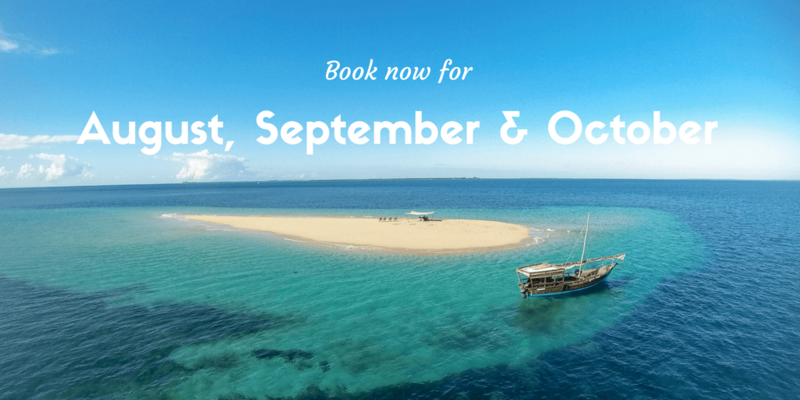 August to September is one of the best times of the year to visit Africa’s tropical islands. The weather is warm and moderate, the skies are cloudless, water visibility is high, and whale sharks are moving back into the area. 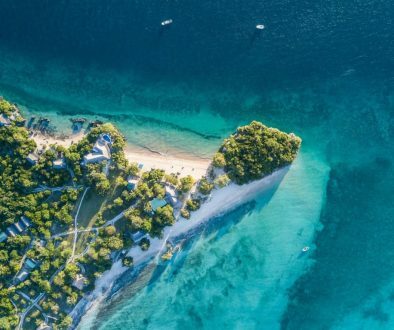 The islands off the coast of Northern Mozambique (Bazaruto Island and the island jewels of the Quirimbas Archipelago), are one of Africa’s best kept secrets. It’s here that you’ll find tropical island bliss, excellent diving, and remote barefoot luxury. A northern Mozambique island holiday (sea, sand and sun) also combines really well with a big five Kruger safari. The best of beach and bush! Read our detailed Safari Planning Guide. 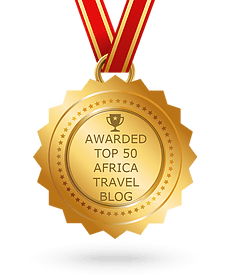 The where, when and how of the best African safari.